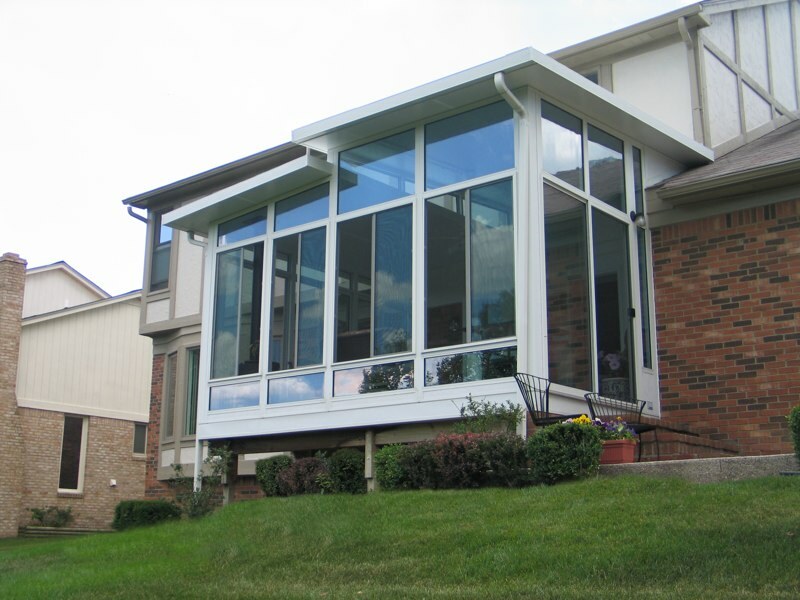 If you’re looking for a sunroom that provides more light than the usual structures you see on other homes, then a California sunroom from U.S. Patio Systems is right for you! 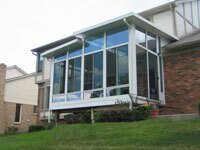 We offer California sunroom options from TEMO, a leading manufacturer in the sunroom industry. 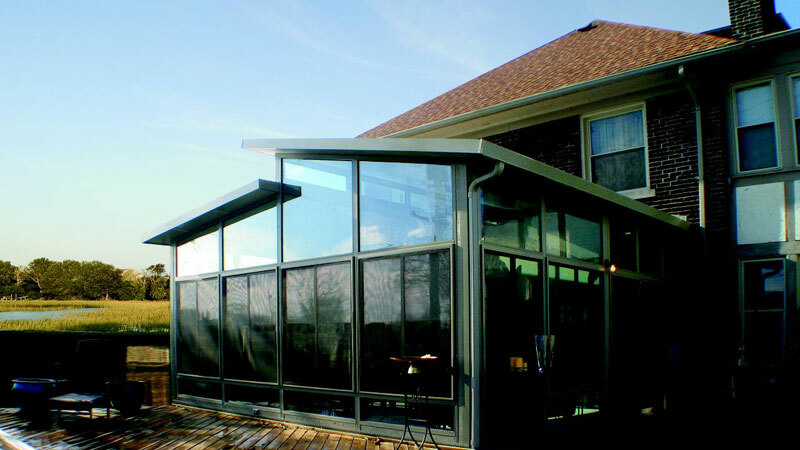 A TEMO California sunroom has a unique split-level design which brings a larger amount of additional light into a space than a normal walls-only sunroom would. Fully sealed from the elements, a California sunroom features floor-to-ceiling windows that allow natural light to shine through, but shields occupants from both inclement weather and insects. 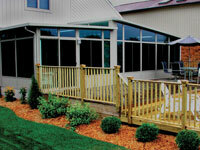 You’ll feel like you’ve brought a part of the outdoors into your home after you install a California sunroom. Relax in the natural glow of the sun as it pours through the floor-to-ceiling windows that will encompass your new sunroom, and enjoy outdoor living in the comfort and convenience of your own home. 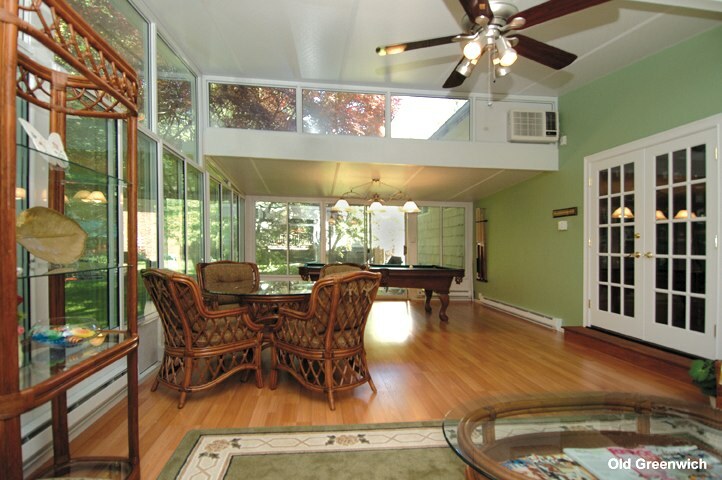 Turn your California sunroom into a place for quiet meditation or into a game room that the whole family can enjoy. 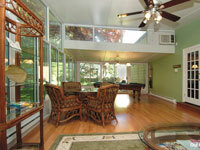 The possibilities are endless when you have a new light-filled TEMO California sunroom installed in your home. 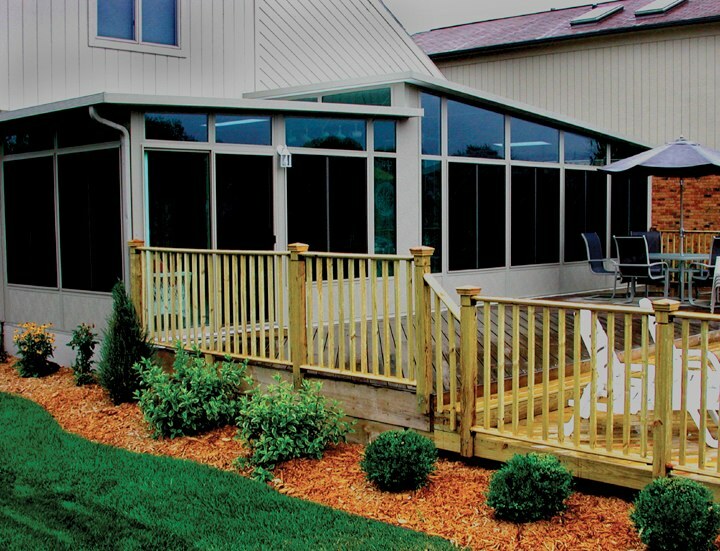 In addition to our California sunrooms we offer a broad selection of other models, such as walls-only, studio and solarium. For more information and a free consultation, contact us today!